The City of Takoma Park’s all inclusive City Guide is the best way to learn about all the great classes available and events happening in Takoma Park. Sports, arts, library events, classes, and concerts… it’s all in the City Guide! The Takoma Park City Guide is published three times a year and includes all City departments’ general information along with need to know information — holiday service changes, upcoming construction projects and important seasonal info for Takoma Park’s residents and guests. 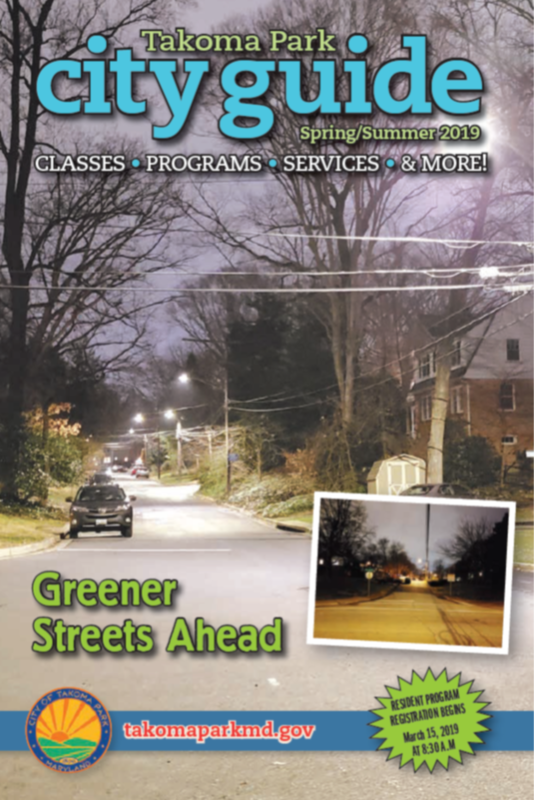 The City Guide is released seasonally (spring/summer, fall & winter) and is included with the Takoma Park Newsletter. 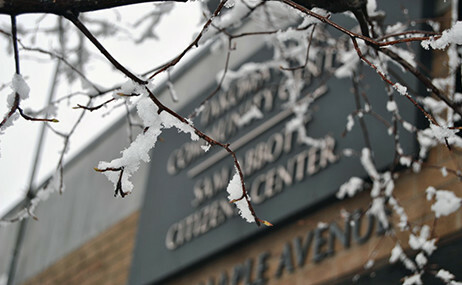 Guides are also available at the Takoma Park Community Center – Sam Abbott Citizens’ Center and the Takoma Park Recreation Center.